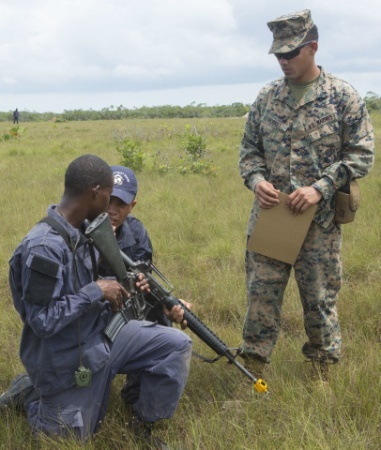 The South Command United States of America Marine Corps are in Belize conducting training regiments with the Belize Coast Guard (BCG). 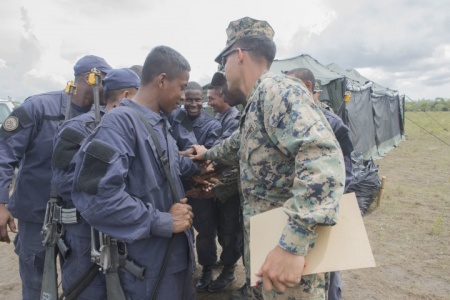 The Marines are on a short-term deployment throughout Honduras, El Salvador, Guatemala and Belize, teaching basic infantry skills. The training is being held in order to build and maintain a partnership capacity with the individual countries through shared values, challenges and responsibilities. 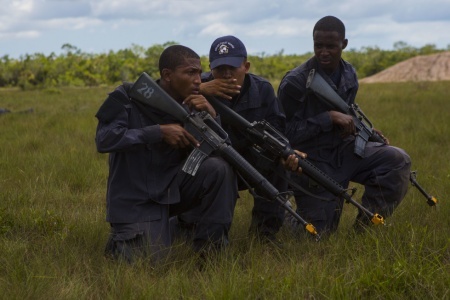 Throughout the training, which started in September of 2015, BCG has participated in several tactical and field exercises. 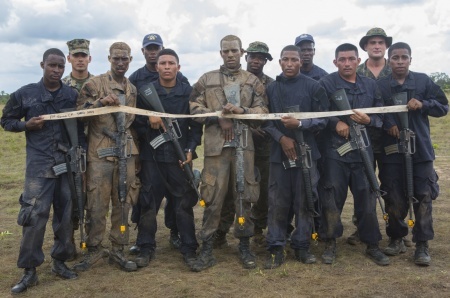 The majority of the training took place at the Williamson Complex in Ladyville Village, Belize District. 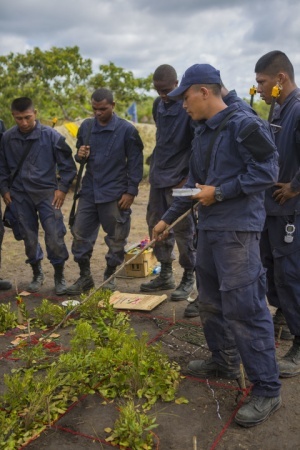 Some of the skills taught as part of the training included camouflage, terrain modeling and marking, field exercises, and security patrols. 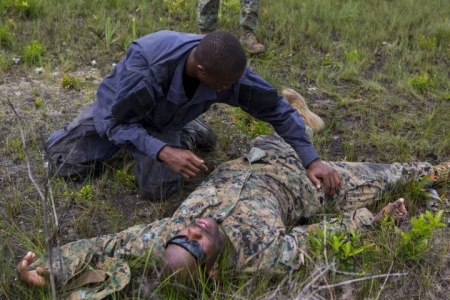 The US Marine Corps hopes that such training helps to strengthen the BCG’s ability to protect and serve their country. 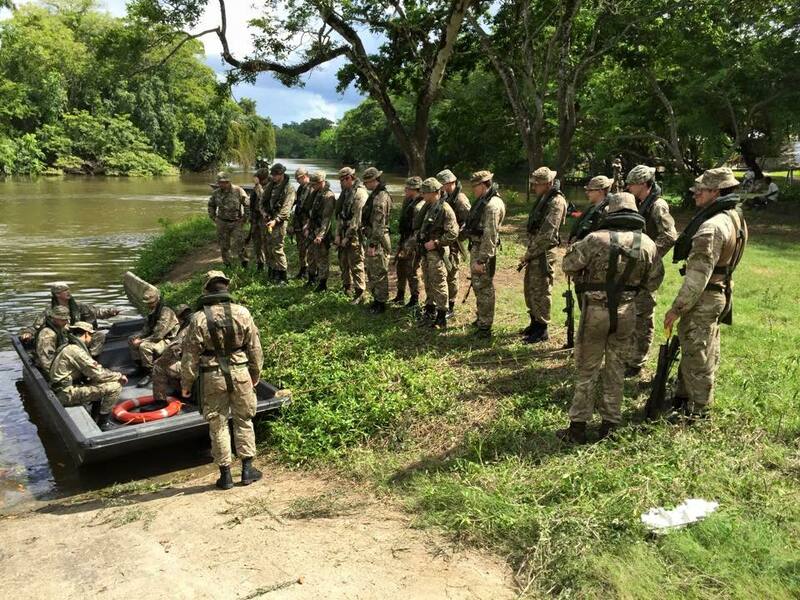 The Belize Defense Force (BDF) is currently conducting a training exercise with the First Battalion The Coldstream Guards in different parts of the country. 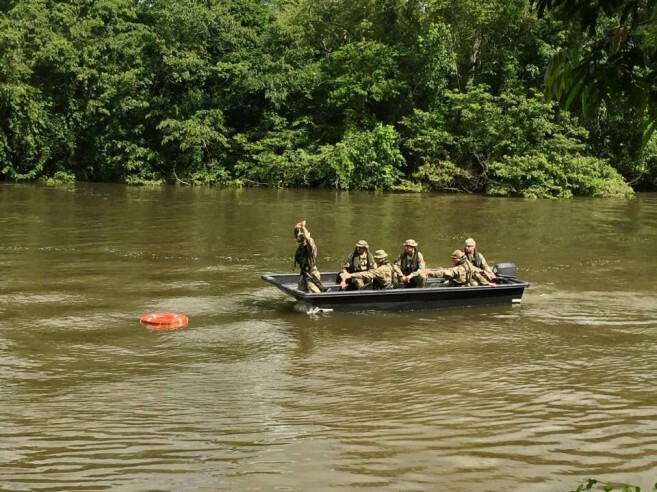 This training exercise is part of both the BDF and British Army Defense Strategy designed to allow both nations to deliver highly trained professional forces to meet the challenges of defending their respective countries sovereignties. Exercise that they took place in included jungle warfare training.